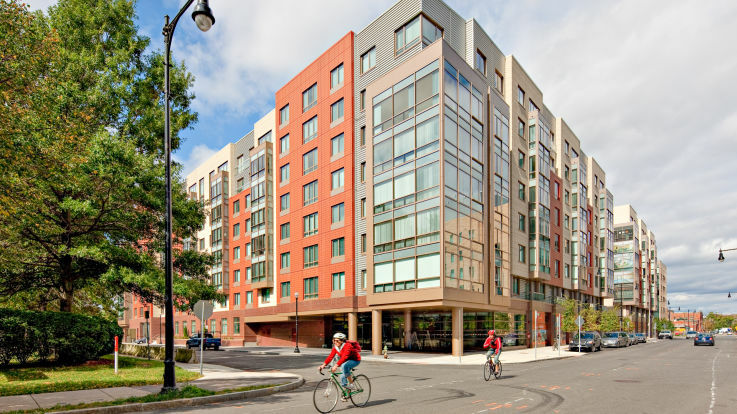 Learn more about living in our buildings which offer studio apartments in Cambridge, Massachusetts. Finding an apartment in Cambridge can be difficult. 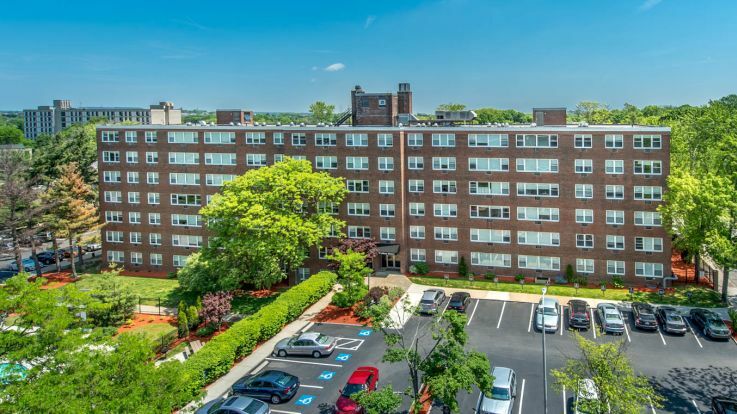 Finding a studio apartment in Cambridge, MA with adequate living space in a building with top amenities and ideal location near dining, grocery stores, and nightlife can be even harder. Equity has 4 great buildings in Cambridge which all offer studio apartments. Each building has its own amazing amenities. 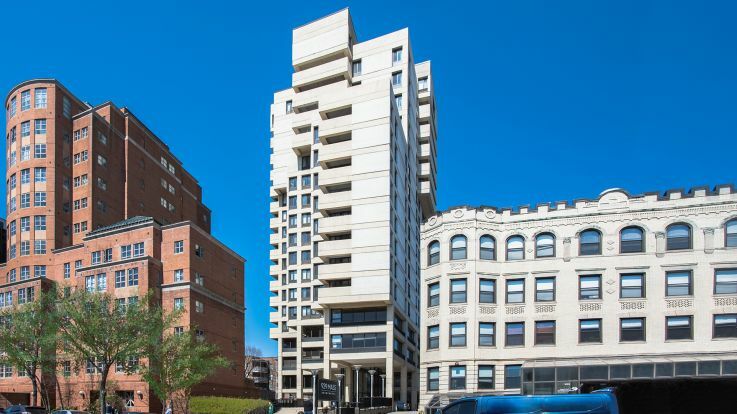 Amenities can include location to the red line, parking, private balcony, pool, and fitness center. All of our buildings offer package services, on-site management, maintenance guarantees, and online resident portal. 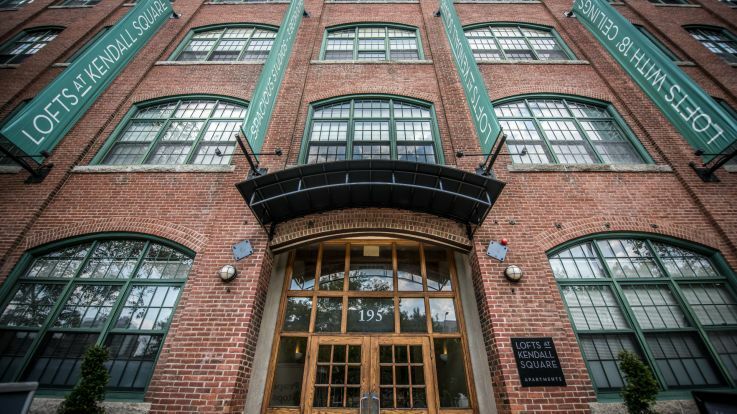 If you're looking for a studio apartment in Cambridge MA, take a minute to look through our list of buildings and scheduled a tour today!